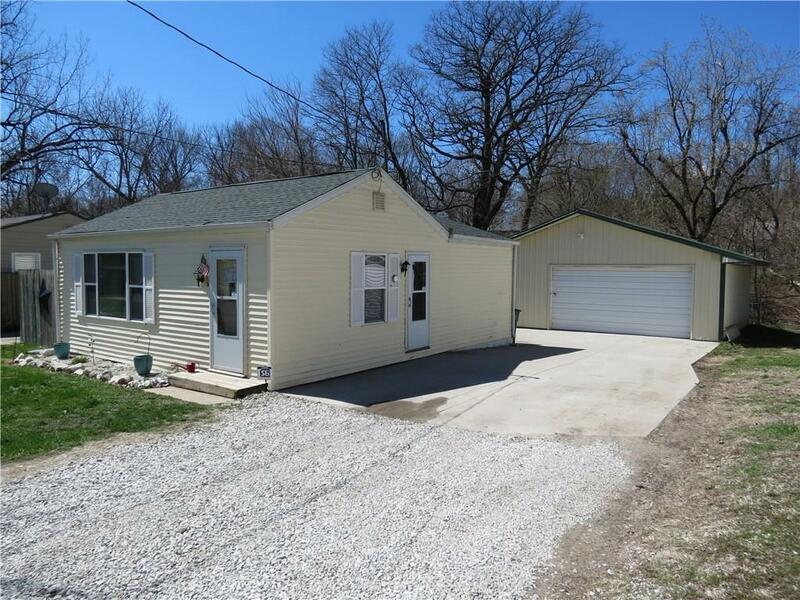 Well maintained and updated home. Range, refrigerator, washer and dryer included. Vinyl sided home. A metal sided and roofed well insulated and wired 26 x 30 foot detached garage. Backyard is fenced and private.